IL&FS crisis: What is the Sebi's latest diktat to credit rating agencies? 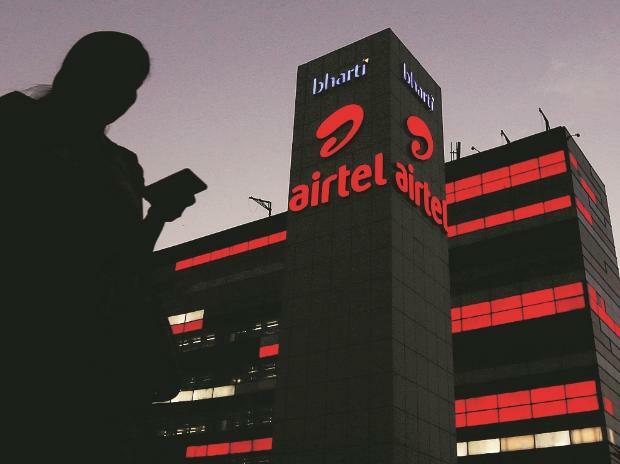 Global rating agency Moody's has downgraded Bharti Airtel Ltd's senior unsecured rating from "Baa3" to "Ba1" due to uncertainty over profitability, cash-flow and debt level in a competitive market. This rating action concludes the review for downgrade initiated on November 8, 2018. The downgrade reflects uncertainty as to whether or not the company's profitability, cash flow situation and debt levels can improve sustainably and materially, given the competitive dynamics in the Indian telco market, said Moody's vice president and senior credit officer Annalisa DiChiara. Bharti reported EBITDA (Earning before interest, tax, depreciation) of Rs 26,500 crore for the 12 months ending 31 December, representing a 15.5 per cent year-over-year contraction. Moreover, the profitability of its core Indian mobile segment remained low, generating just Rs 9,800 crore over the same period. This contributes around 37 per cent of EBITDA. "A significant recovery in cash flow from the core Indian mobile segment is needed to strengthen the company's credit quality and support greater financial flexibility," DiChiara, also Moody's lead analyst for Bharti said. It also downgraded rating for senior unsecured notes issued by Bharti's wholly owned subsidiary, Bharti Airtel Int'l (Netherlands) B V Moody's has assigned a Ba1 corporate family rating (CFR) to Bharti and withdrawn the company's Baa3 issuer rating. The Ba1 CFR reflects the company's solid market position in the high growth Indian mobile market. It also considers Bharti's aim to reduce debt levels significantly through asset sales and the secondary public offering of its African operations. Moody's estimates the profitability of Bharti's Indian mobile segment will remain low over the next several quarters. This is due to the absence of a fundamental change in the pricing of mobile services and a proportional shift in the composition Bharti's subscriber base to high-end 4G customers. However, the company has taken steps to improve revenues and profitability including its minimum recharge plans, Moody's said.